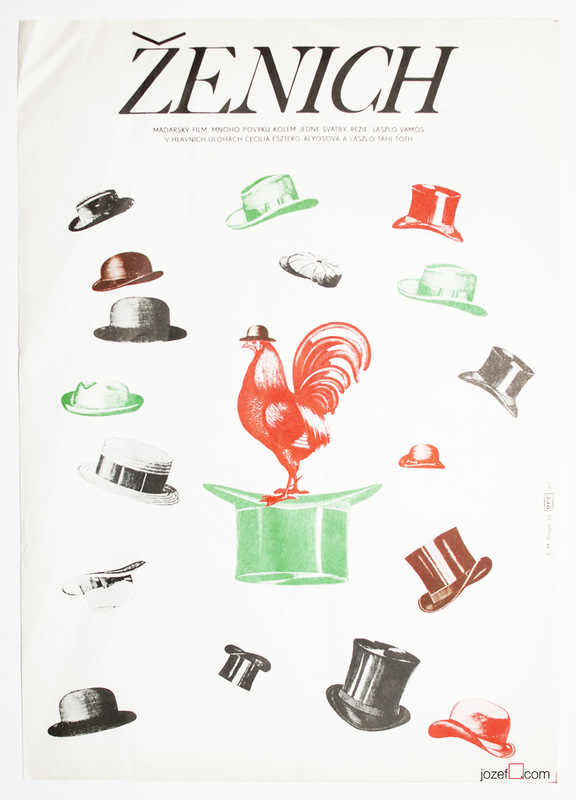 Milan Grygar’s minimalist poster designed for Hungarian comedy movie. 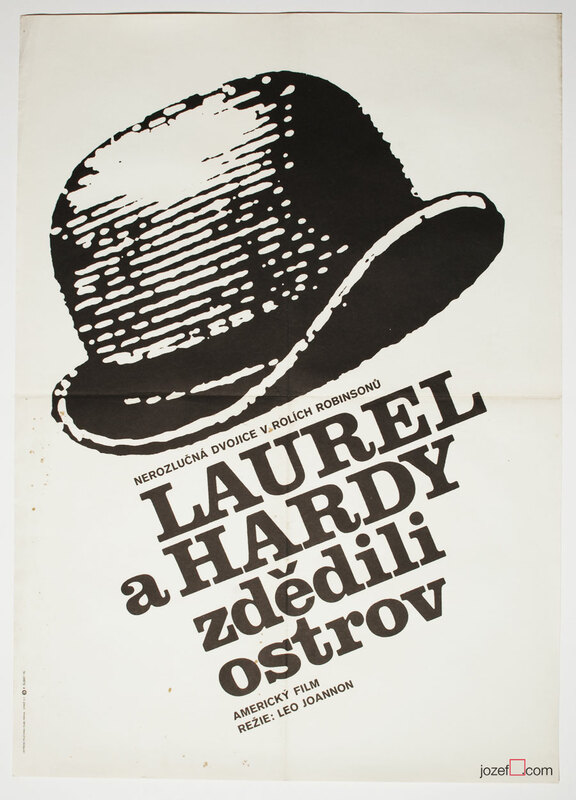 Minimalist design for Hungarian romantic comedy. Poster is creased mostly around the top left corner. 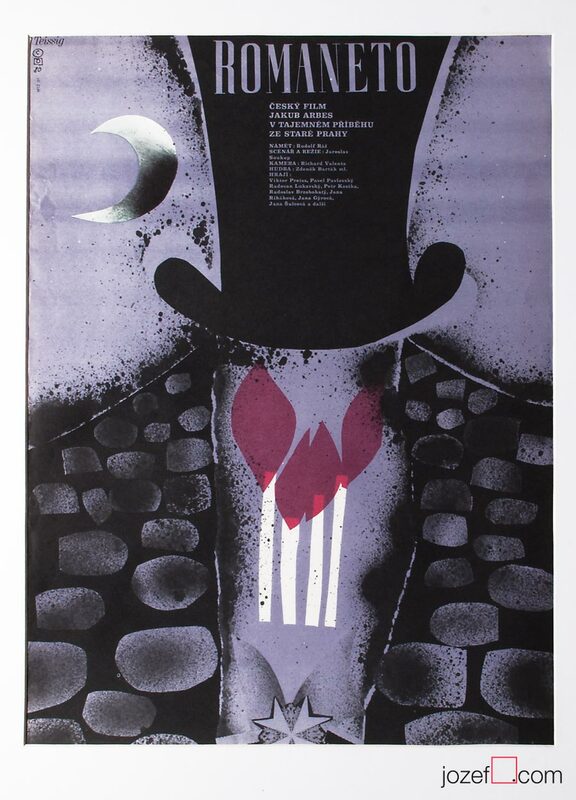 Very nice condition and will look amazing framed. Poster is in A3 format. 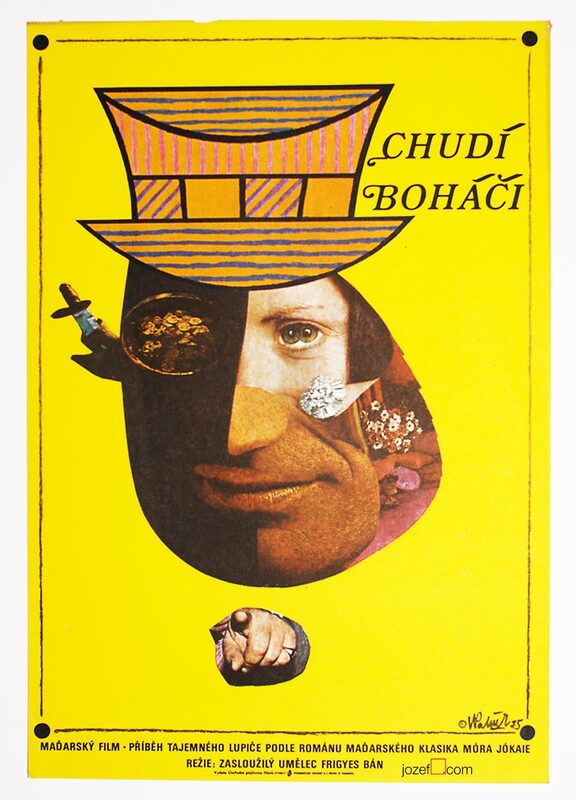 posters made for Hungarian movies. 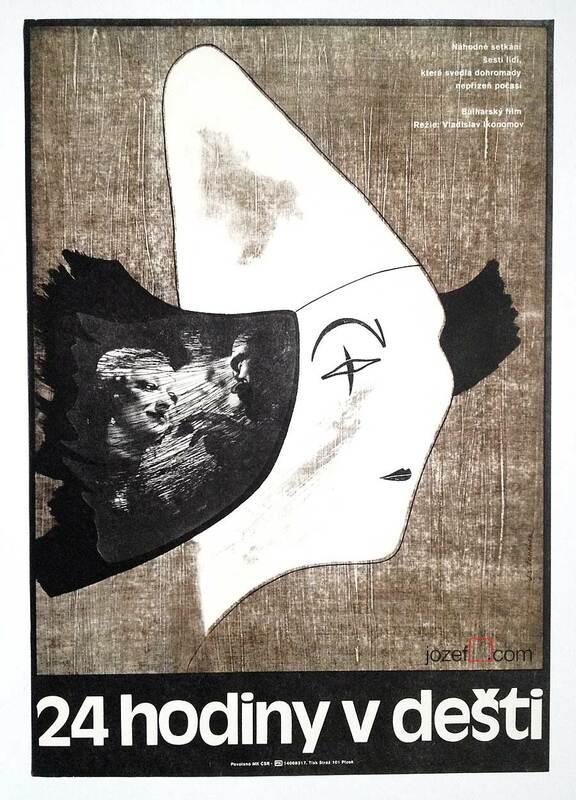 Be the first to review “Movie Poster – The Groom, Milan Grygar, 1983” Click here to cancel reply.